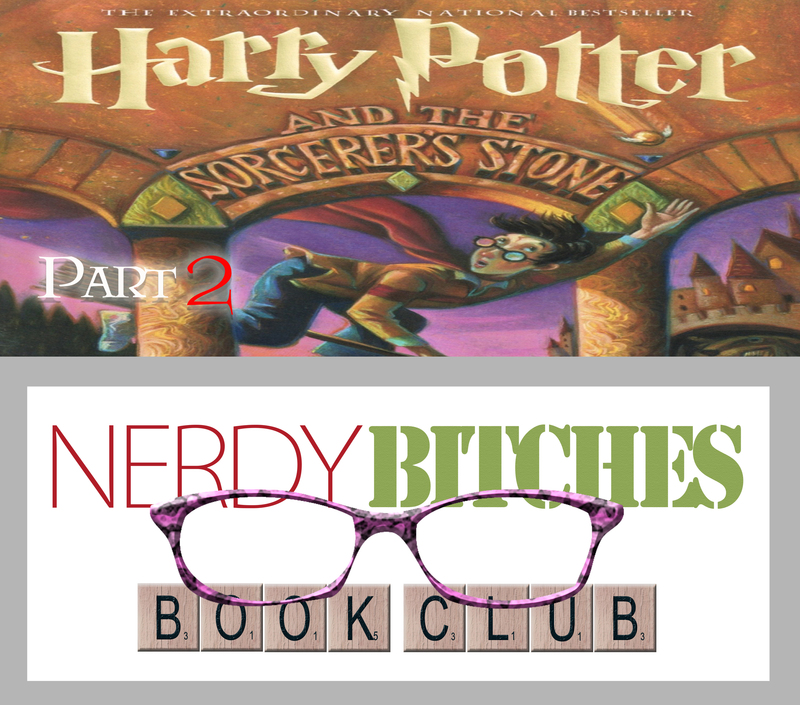 In this episode, Liz and Heather cover the rest of the first book, starting at Chapter 7! We had so much to say on this book that it couldn’t be contained in a single episode!! Make sure you check out the first part if you missed it! We only made it as far as the Hogwart’s Express in the first part of this episode, so prepare for a world of wonder as Harry enters the wizarding school for the first time, goes to some classes, and plays for the Gryffindor house Quiddach team. Along the way, Harry discovers some shady characters and a plot that could change the course of the wizarding world! Will an 11 year old be able to keep the powers of evil at bay? Duh. Eighty-three episodes in and we have provided a lot of laughs and perhaps some WTF moments, all for your listening pleasure! We have some BIG ideas for the future, but in order to make that happen, we need your support! Strike that, we need your moolah! Please consider supporting our podcast via our Patreon account here: www.patreon.com/nerdybitches. In addition to helping our podcast, we (once we have our show costs covered) will be putting 20% of all of our proceeds directly back into the podcasting community to help other independent podcasts keep their dreams alive! So go pledge what you can!! We really appreciate it and want to keep you laughing for years to come! Facebook Discussion Group for the super awesome! As you probably know, we, along with all of Houston, just went through Hurricane Harvey and the city is still suffering. Several of our local podcast family were also hit super hard too. You can support the hurricane recovery by donating $10 HERE! In addition to doing some awesome for the community, you will receive 48 EXCLUSIVE PODCASTS that you cannot hear anywhere else from awesome podcasts, including ours. 25% of donations will go directly to local podcasters who were severely impacted by the storm, with the other 75% going to Mayor Turner’s Hurricane Harvey Relief Fund. Do some good, get some podcasts!